Do I need an agent to get a publisher or should I just self-publish? This is one of those “it depends” questions. It depends on your priorities for yourself as a writer and your aspirations for your work. If it’s important to you to be published by a known, commercial publisher, then yes, you do need an agent, because very few—if any—of today’s publishers will accept an unsolicited manuscript submission without agent representation. I personally have never had any luck finding an agent, though I’ve spoken with a number of them at various writers’ conferences and submitted to others I’ve found through online research. I find today’s publishing world something of a disappointment, as agents assure me that no publisher will even consider my work if I do not have, at the time of my submission, (1) an active blog with X number of followers; (2) a successful webpage with X number of followers; (3) an active Twitter/Instagram/whatever account with X number of followers, and . . . Well, it goes on from there as the technology develops. 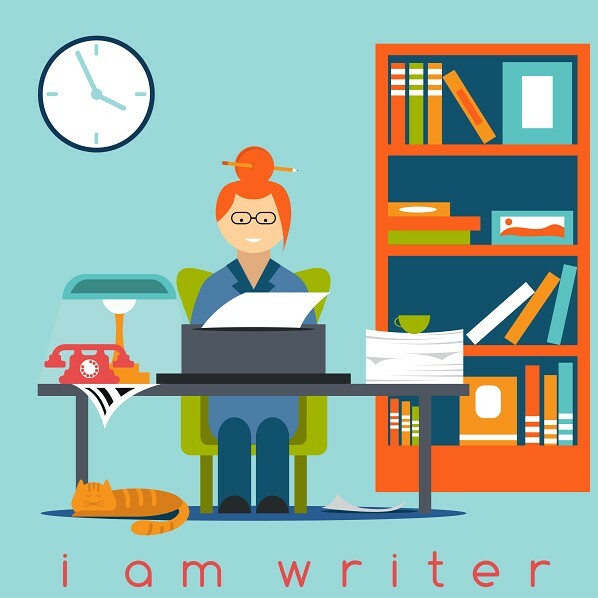 Basically, what an agent will tell you is that in today’s publishing world, the author must do all the marketing preparation for his or her book before it is even considered by a publisher. In fact, in my experience, even an agent won’t look at your book, unless you can show you already have a marketing plan ready to roll. Gone are the days when a publisher pays an writer for a book they want to publish and then goes on to market and sell it for the author. Bummer! On the other hand, this is a great time to self-publish, as all sorts of opportunities are currently available, with new ones cropping up all the time. And if nothing else, you, the writer—unless you’re already a best-selling author or a famous personality who can sign a lucrative contract—will earn a lot more per copy sold if you self-publish than you will with a commercial publisher. Most of us who self-publish have decided that if we’re going to have to do all the marketing work, anyway, we might as well get a higher percentage of the sales! You do have to be very careful of what used to be called “vanity” presses. There are a lot of them out there, and some do very good work, but I’ve known authors who have spent literally thousands of dollars and waited years for their book to be published by one of these—or found themselves fighting to get their publication rights back from one, so they could publish someplace else. After being thoroughly cheated by one of the so-called “Christian” publishers, I can say with some authority that before you go with any publishing company that requires money up front from the writer, do your research, both online and among writers you know and trust. My personal experience taught me that it’s a very hard—and very expensive—lesson to learn, if you make a mistake. That being said, there are free self-publishing services out there, including Amazon’s CreateSpace and Kindle Direct Publishing. The former will be disappearing in the not too distant future, as Kindle takes over Amazon’s entire publishing arm, but I am confident KDP will become as good as CreateSpace at publishing print books before that happens. The biggest drawback to using either service is you have to do all the work of manuscript preparation, cover design, and uploading—or hire someone who knows what they’re doing to do it for you. On the other hand, the only cost associated with publishing a print book in CreateSpace is the cost of the print proof copy. Since this is a print-on-demand service, the cost of printing remains relatively low, you can order as few or as many copies as you need, and the turnaround is, in my experience, surprisingly quick. You also get access to Amazon’s vast international market for anything you publish with them. Of course there are also companies like Christian Editing Services that can do the more technical aspects of self-publishing for you if you don’t have the experience working with layout and design. It can be quite overwhelming to face doing it all on your own—headers, footers, pagination, notes, chapter headings, tables of contents, indexes, title pages, copyright notices, dedications, cover design, etc.—and depending on your circumstances, it can be worth your while to hire these things out, especially since doing so will leave you free to do what you do best . . . write! At Christian Editing Services we can do everything except the actual printing, and we can prepare a print-ready file for CreateSpace or whatever printer you choose. Next Post It’s Time for a Pep Talk! This information appears to be comprehensive to someone with little to no knowledge about publishing. The details are extremely helpful in support of the provided information. Couple the details with personal experiences makes this blog well worth reading. -Marion C.